A study conducted by the Royal Mail has revealed that a district in East Anglia is one of the happiest places to live in England, second only to Winchester in Hampshire. Babergh District, made up of the towns of Sudbury and Hadleigh, as well as notable villages such as Lavenham and Long Melford, was praised for its carbon emission levels and health service access, along with its sprawling areas of natural beauty and the overall wellbeing of its residents. Alongside low carbon emission levels, low crime rates and improving access to health services, Babergh is also home to many significant landmarks, rural areas and projects. In addition, Babergh and Mid-Suffolk councils have recently revealed their homes and housing strategy, which outlines nine strategic aims and priorities for the next five years including the development of quality, sustainable housing of differing size, types and tenures. One of Babergh’s most notable commitments is to the development and regeneration of key landmarks and buildings of cultural and historical significance. These projects are set to contribute to the economy of the local areas within Babergh; with increases in footfall and a boost to local trade expected as a result. Notably, the childhood home of English painter Thomas Gainsborough has served as a museum and a gallery dedicated to his life and work since 1961. In 2018, The Gainsborough’s House Society was gifted £235,000 by Babergh towards their vision for a national gallery, entitled: ‘Reviving an Artist’s Birthplace – A National Centre for Gainsborough’ in Sudbury. Now in the process of build, this landmark development will see the addition of a viewing platform that will allow visitors to see the landscape that inspired Gainsborough’s work, and will allow tourists to further engage with the work of the prolific artist. Similarly, having ceased public worship in 1971, St Peter’s church building in Sudbury is also now undergoing a large regeneration project, supported by the National Lottery Heritage Fund. The venue currently attracts local and international artists to perform across music, spoken word, theatre and art, and hosts markets and fairs throughout the year. The regeneration will see major improvements to the interior and exterior of the building, and the latest for St Peter’s in their journey towards regeneration includes a £100,000 grant from Babergh District Council’s business rates pot. This transformative grant towards the ultimate £500,000 fundraising goal will unlock further funding from the Heritage Fund, and see this listed building restored and regenerated to serve the people of Sudbury and Babergh for generations to come. 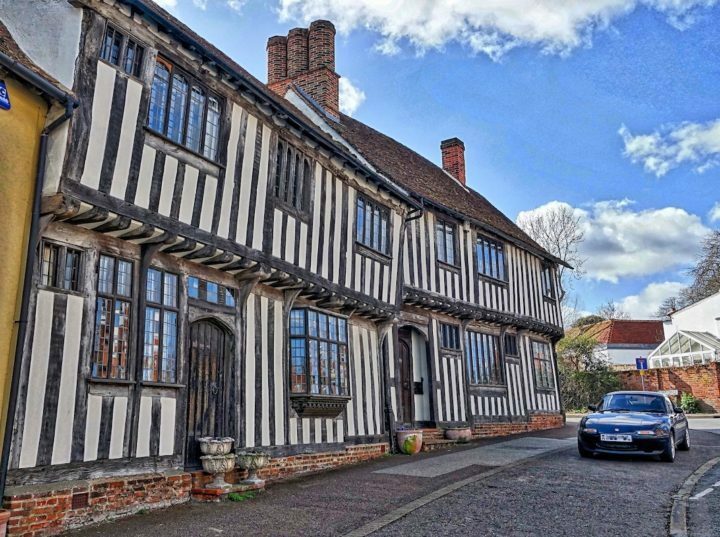 Likewise, the town of Hadleigh alone has 246 listed buildings that are preserved or repurposed for the community, and continue to be cared for by those that live and work nearby. Often referred to as part of ‘Constable Country’, Babergh also boasts several conservation areas such as Dedham Vale (made famous by English painter John Constable), and many preserved wool towns and villages, such as Long Melford. The water meadows in Sudbury were the inspiration behind many of Thomas Gainsborough’s art, and continue to inspire artists from across the local area today. Babergh’s focus on ‘quality of place’ is a natural by-product of the significant investment into conservation, regeneration and housing in Sudbury, Hadleigh and the surrounding areas. According to the Babergh and Mid-Suffolk homes and housing strategy, both councils have made a commitment to facilitating a mix of new local homes and support for those in more rural areas for 2019 – 2024. Key priorities include the development of affordable, high-quality homes, the prevention of homelessness, the improvement of transportation links and sustaining the areas of natural beauty. This strategy is also underpinned by nine strategic aims that are positioned to support a vibrant and well-connected community across the towns and rural areas within the districts. 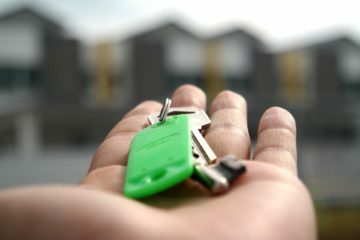 If you’re looking to purchase a property in Babergh or elsewhere in East Anglia, our specialist brokers can provide you with the best, impartial advice possible when it comes to finding the perfect mortgage. Why not pop into one of our local branches? Or contact us today to request a call back – it’s our job to provide the best mortgage options for you.